Here are some of my favorite ABBA pages on the world wide web. These pages are the most outstanding examples of how informative and unique each web page can be. Each one is special and shows its own individuality and uniqueness. 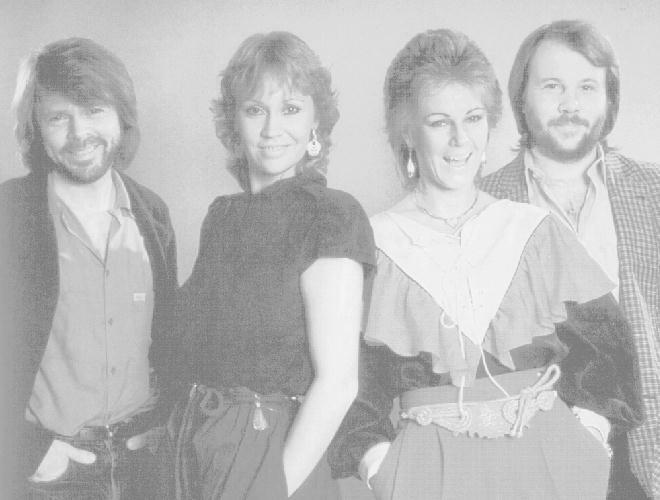 The Links below are for buying ABBA related items on the internet.